Aesthetica‘s selection of new publications for March highlights influential architectural movements, poignant photography and the history of colour. Nick Kane, courtesy of Avanti Architects. 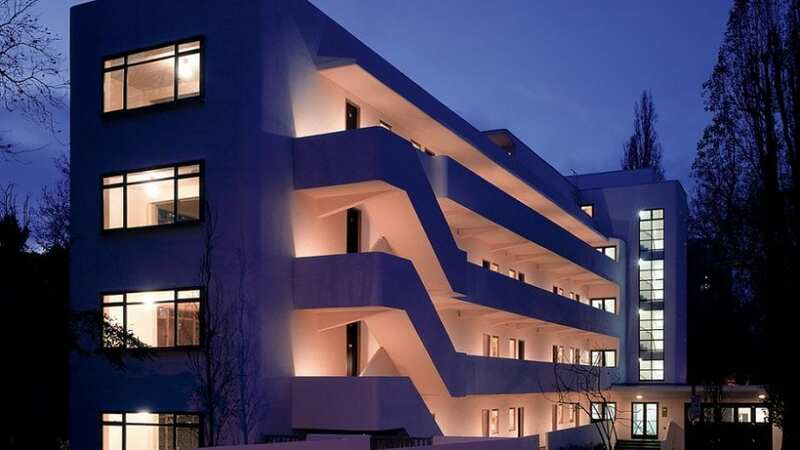 Built in response to the question “How do we want to live now?”, the Isokon building was the UK’s first modernist apartment building. This publication follows its story. Exploring its relationship with the Bauhaus, the book examines the legacy of Walter Gropius, Marcel Breuer and László Moholy-Nagy – who made it their creative hub in the 1930s and 1940s. A sense of escapism runs throughout Off the Grid, a compendium of homes built within expansive natural vistas. Demonstrating how new advances in technology have enabled structures to become self-sufficient, it showcases the innovative approaches taken by architects within extreme and remote climates – from coastal retreats to cabins in the mountains. Olaf Heine, Rwandan Daughters, Kabuga, 2018. This poignant title reflects on events of the Rwandan genocide in 1994. The images portray mothers and their children side by side at sites of violent crime, often on the outskirts of cities or within landscapes. Accompanied by personal texts, the publication offers a deeply human look at trauma, strength and the experiences of women. Available at the end of March. Documenting the narrative of colour – from Isaac Newton’s investigations to Olafur Eliasson’s recent experiential artworks – this publication explores various theories and approaches. Charts, wheels, artists’ palettes, swatches and schemes are brought together to demonstrate a vibrant and rich history of discovery and innovation. Ricardo Bofill, La Muralla Roja, 1973. Location: Calpe, Alicante, Spain. Client: Palomar S.A. 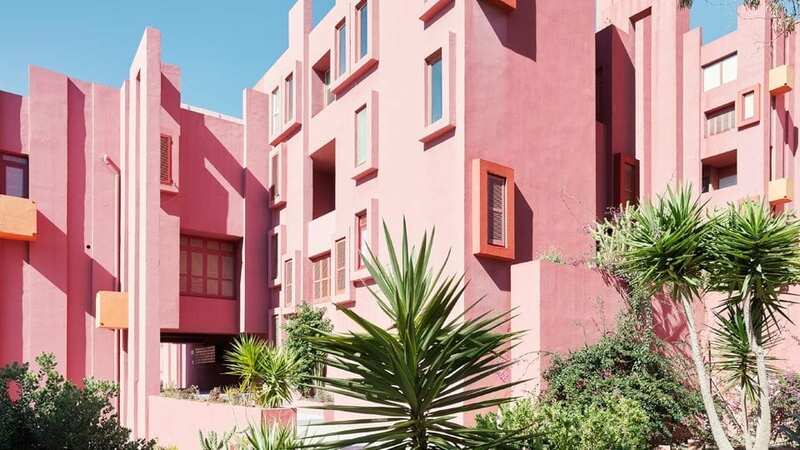 Courtesy of Ricardo Bofill. Bofill is regarded as one of the most unique architects of the 20th century. With a radical, progressive vision for communal and urban space, his projects include the popular La Muralla Roja. Presenting these alternative forms of living, Gestalten’s book combines visually striking photography with an insight into the Bofill’s original sketches and floor plans. Lead image: _naturehumaine: Bolton Residence, Eastern Townships, Quebec, Canada. Photographer: Adrien Williams. Samuel Gratacap’s Plus Près tracks the stories of those affected by a major global phenomenon, attempting to grasp its reality and diversity.